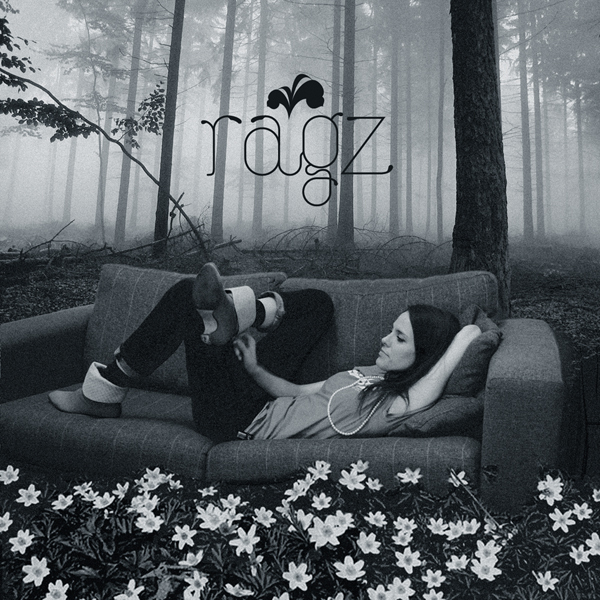 Ragz is a Norwegian singer/songwriter who we have worked with since 2006. 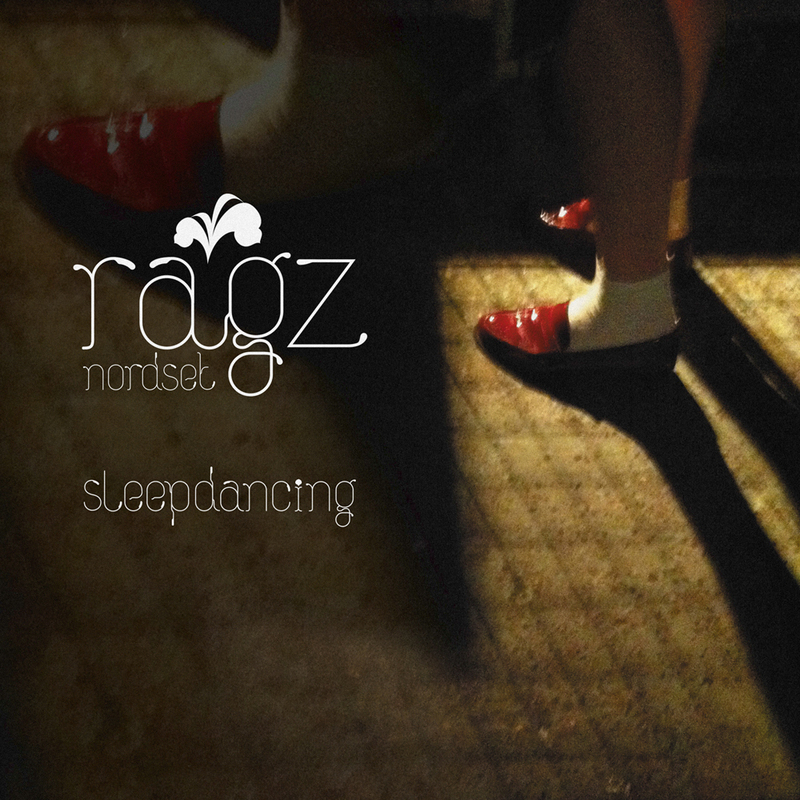 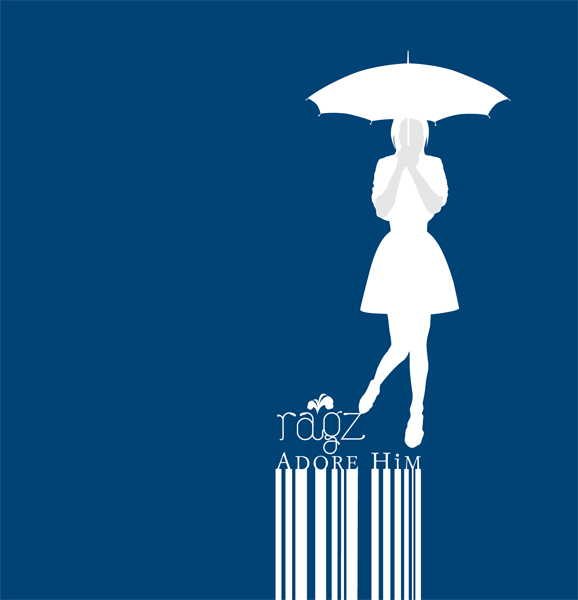 Ragz commissioned us to design her identity, posters, flyers and single/ep sleeves and her photography. 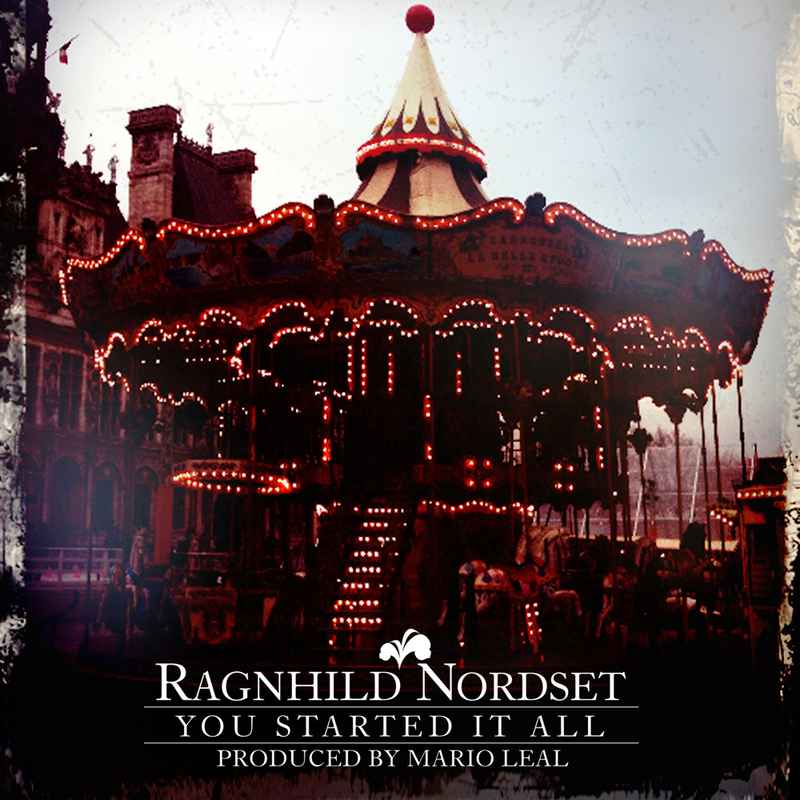 We have also filmed and produced a number of promo videos and stage visuals.